Kneader Onsite Massage is a new type of chair massage that’s done over clothes and is a relaxing blend of therapeutic massage and acupressure points - all done with two Kneader massage tools that will help ease tired muscles and leave you refreshed and alert. Just fill in the booking form and we’ll get back to you to arrange a Kneader Onsite therapist for your home, office or event. Minimum call out time is 60 minutes. Would your like to expand your client base? Would you like to increase your earning potential? Would you be interested in a new and easy type of chair massage? Only £200 which includes 2 FREE Kneaders (RRP £50). Then the Kneader On-Site Massage is for you! Kneader Onsite Massage is a new way of doing chair massage that mixes therapeutic massage moves with Acupressure points in a routine that's done with two Kneader massage tools. Kneader Onsite is a great way for therapists to expand their therapy palette and earning potential by training in a routine that’s new, exclusive and easy to learn. 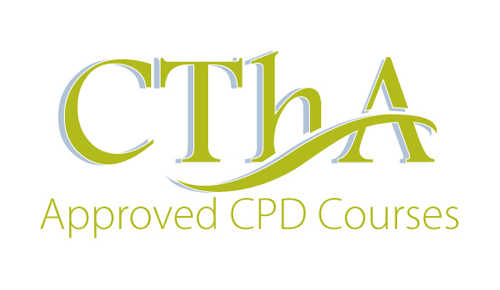 Our 2-day accredited and insurable course (details below) is open to Level-3 therapists and will help you earn 10 CPD points, protect your hands and grow your business. Fill in your details below and we will get back to you to discuss upcoming courses. 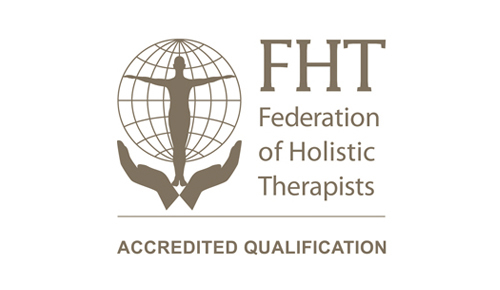 You must be over 18 and a fully qualified and insured Level 3 (ITEC, VTCT) Massage Therapist in On-Site, Swedish/Holistic Body Massage, Sports Massage etc. St Hilda's is in Brockley, south-east London and just a 5-10 minute walk from either Crofton Park or Honor Oak overground and mainline train stations and there is a bus stop outside the church on Brockley Rise serving the following bus routes: P4, 122, 172, 171. There is also free parking on Courtrai Road and the surrounding residential roads. Just make sure that you're wearing comfortable shoes and clothing as you will be doing Kneader on-site massage throughout the day. Although you will also get your full course manual, you may wish to bring a pen and some paper for notetaking. Although we have onsite chairs for training, you are free to bring your own onsite chair if you feel that it would be better for you. The course price includes two Kneaders (RRP £25 each, so it's a bargain! ), which you will receive on the day as you need them to carry out the routine. These Kneaders are then yours to use in your practice for doing Kneader On-Site and/or as a supplemental tool in your other massage disciplines, so it's a win-win! If you have any further questions, please feel free to email Una at una@kneadsmust.com. 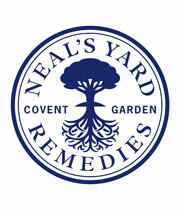 Relaxing at Home Workshop @ Neal’s Yard Remedies and Kneads Must @ Neal’s Yard Blackheath – this 2-hour informal workshop is for everyone will feature relaxing home massage moves with the Kneader and calming and detoxifying essential oils and supplements to help promote ‘hygge’ at home for a healthier and happier 2017! Date TBC. Kneader Onsite Massage Course – this 2-day, accredited and insurable diploma course is worth 10 CPD points and is available to Level 3 massage therapists only (holistic/on-site/sports etc). Kneader On-Site Massage is a completely new type of chair massage that marries Swedish massage moves with Acupressure points for an effective routine that's done entirely with two Kneader massage tools. The Kneaders do all the work, are super for massaging over clothes and the clients love it! Date TBC.  The World Massage Championships in Copenhagen. Kneads Must will be there!